DJ awards breakthrough act winner Max Chapman releases Lima EP on Solä. 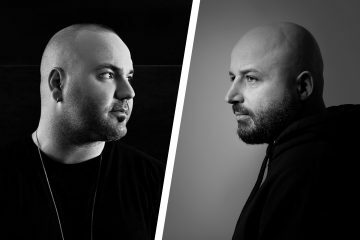 After whipping up a storm with Do What You Like on Sola’s Ibiza compilation earlier this year, the Solardo boys snap up Max Chapman for another dancefloor weapon in the form of the Lima EP available on 12th October. A killer two part EP, title track Lima oozes tribal tones that allows the bassline to do the talking. Meanwhile, Make You Go gears up the tempo with punchy drums and signature percussion amongst a captivating vocal loop. 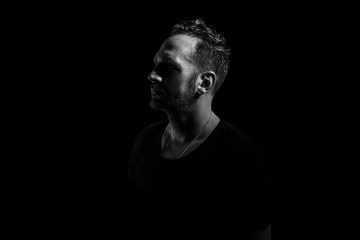 Already receiving support from the likes of Gorgon City, Detlef, CamelPhat and BBC Radio 1’s Danny Howard, it comes as no surprise that the flourishing producer was announced as best breakthrough act at this year’s DJ Awards. 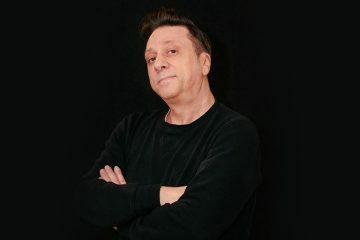 Prior to receiving his DJ Award, Max Chapman has been a key Beatport artist. 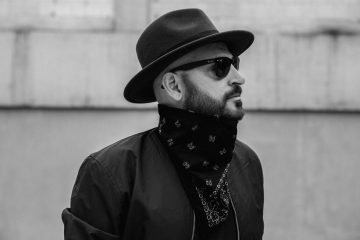 In 2017 Beatport revealed Max as a top 10 selling tech house producer with just four EP releases under his belt whilst this year has seen him hit two #1’s in the last 12 months on Hot Creations and Elrow. 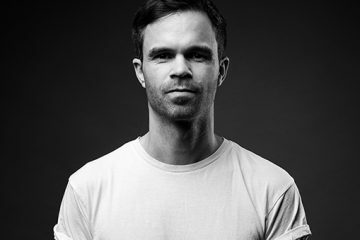 Elsewhere, Max was granted his debut essential mix for BBC Radio 1 in April whilst also making guest appearances on Danny Howard and Pete Tong’s shows respectively. With 2018 continuing to sky rocket for the producer, Max Chapman’s talent has reached dancefloors globally allowing him to set off on a five date Australia tour this December. 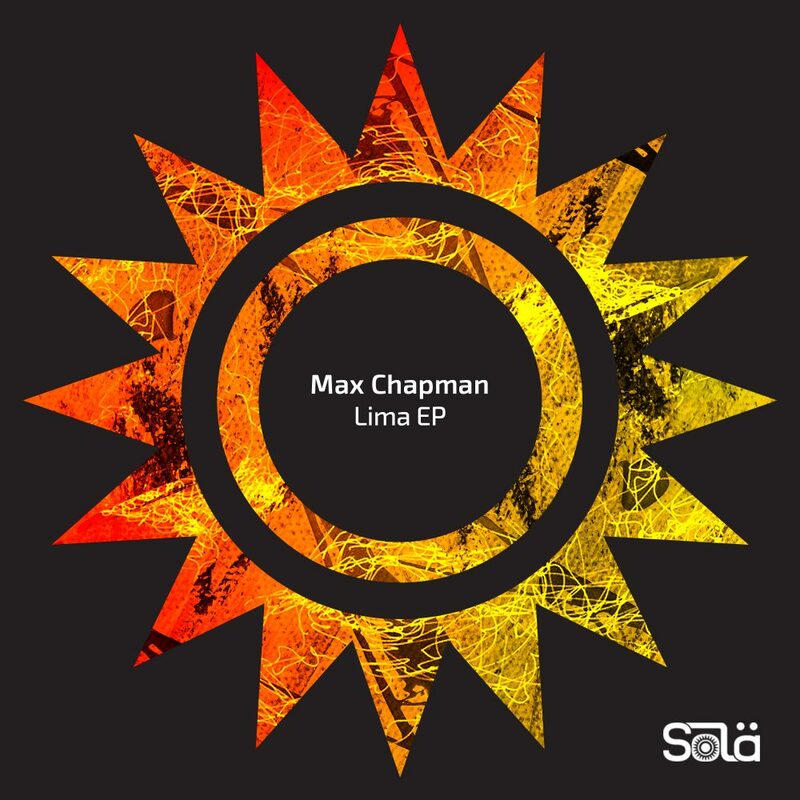 Max Chapman’s Lima EP is out now via Sola.